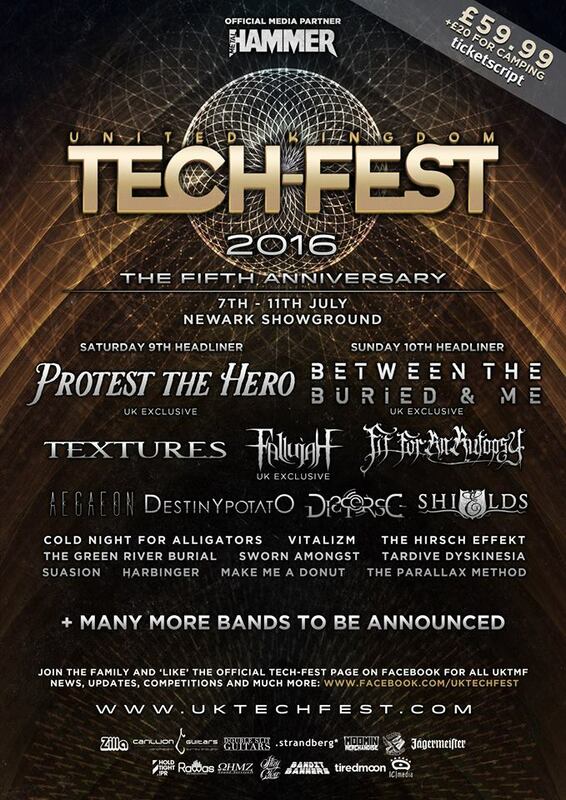 Tech Fest have announced the first 19 bands that will play this year’s fifth anniversary event. 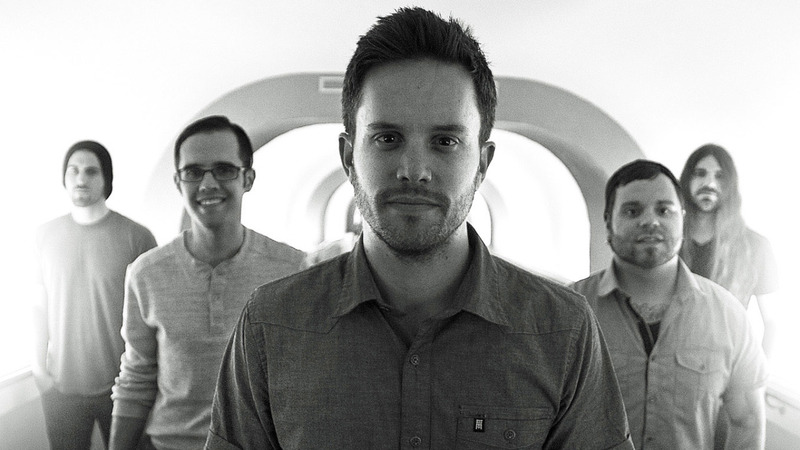 The names include headliners Between The Buried And Me and Protest The Hero. Joining them will be: Textures, Fallujah, Fit For An Autopsy, Aegaeon, Destiny Potato, Disperse, Shields, Cold Night For Alligators, Vitalism, The Hirsch Effekt, The Green River Burial, Sworn Amongst, Tardive Diskinesia, Suasion, Harbinger, Make Me A Donut and The Parallax Method. Many more names are expected to be announced in due course. Tech Fest celebrates its fifth birthday in 2016, returning to Newark Showground in Derbyshire from the 7th to 11th of July. Says Tech Fest organiser Simon Garrod: “We wanted to make this one really count – never did we think we could get this far. With an incredible team and a loving audience behind us, we are taking this to the next level.